Van bodies seem to be evolving these days, and some designs have a global look to them. Let’s take a look at the emerging European-style trends in the van market. It has been several years since the Mercedes-Benz Sprinter van first became available in the U.S., while the company’s Metris van is a fairly new product in this country. “The Sprinter was the original Euro-style van in the U.S. market, launched already more than 15 years ago,” says Mathias Geisen, general manager of product management and marketing for Mercedes-Benz USA Vans. 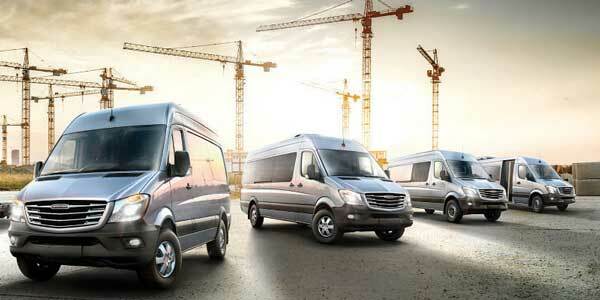 “Today, Euro-style vans dominate the U.S. market. The Sprinter is now available as both the Mercedes-Benz Sprinter and the Freightliner Sprinter, and we have seen consistent sales growth year-over-year. The Sprinter offers fuel-efficient diesel engines, best-in-class service intervals, comfortable handling and a high safety level. 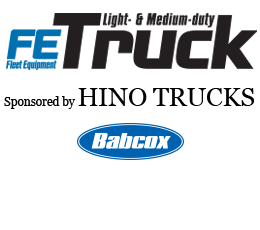 Additionally, the upfitter program, called MasterSolutions, provides extensive off-the-shelf upfit. RELATED: Watch our video look at the Metris van here. The Sprinter Worker models can be purchased in configurations that include four distinct models, three GVWRs, three body lengths, three roof heights, two wheelbases, two diesel engines and two drivetrains, and the Crosswind Assist safety system. The Sprinter offers two turbocharged diesel engine choices—a 2.1-liter inline-4 engine paired with the 7G-TRONIC transmission and a 3.0-liter V6 paired with a 5-speed transmission. Ram offers the Euro-style ProMaster line of vans, which were derived from the European van provided by Fiat Professional, the Ducato and the Doblo. 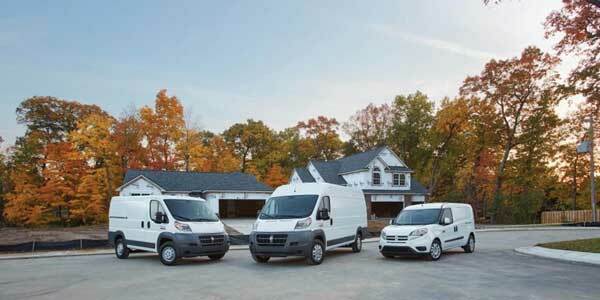 “Ram’s large van, ProMaster, utilizes front-wheel drive, which is a class exclusive in the large van segment,” Sowers contines. 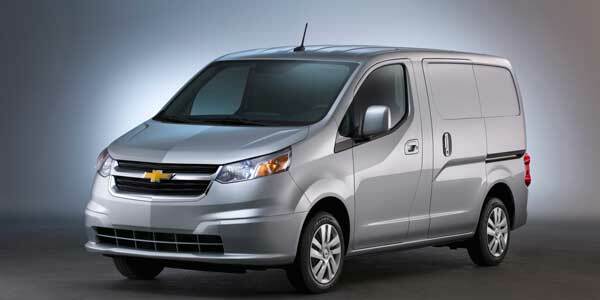 “This allows the ProMaster to be lighter and more efficient while providing very impressive payload capability. This efficient design gives it the lowest load floor in the segment, and when combined with the standard roof height, provides the tallest interior cargo height. It also utilizes front-wheel drive and is equipped with the most efficient powertrain in the segment; a 2.4L I-4 mated to a nine-speed automatic transmission. ProMaster is available in 15 different configurations consisting of four body types—cargo van, window van, chassis cab, and cutaway—two roof heights, three wheelbases and four overall lengths. 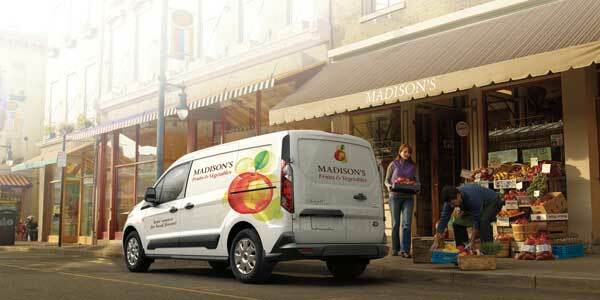 The evolution of vans goes beyond how the vans look to how they are used, says Julie Ellenberger, Ford’s brand manager for the Transit, Transit Connect and E-Series vans. “Moving from a traditional American van like the Ford E-Series to a modern global van design like the Ford Transit provides additional versatility that lets fleets do things with their vans that simply were not possible before,” she says. “Ford Transit is available in 64 configurations with three roof heights, three body lengths and two wheelbases to choose from. As a result, customers can specify a vehicle that has been right-sized specifically to meet individual business needs. They can work with our network of ship-through upfitters, 12 of which are located within 30 miles of the plant, to further customize the vans. Hino’s cab-over-engines (COEs) cover 14,500-19,500 lb. GVW, and the company offers the Hino 210HP with 440 lb./ft. of torque. Hino Class 6 268 model maxes out at 26,000 lb. GVW and two Hino engine performance options—230 HP with 520 lb./ft. torque and 260 HP with 520 lb./ft. torque.